Suction cups for caravan wheel arch covers. Suction Cups Direct. These Adams suction cups are also useful for caravan wheel arch covers and blinds. 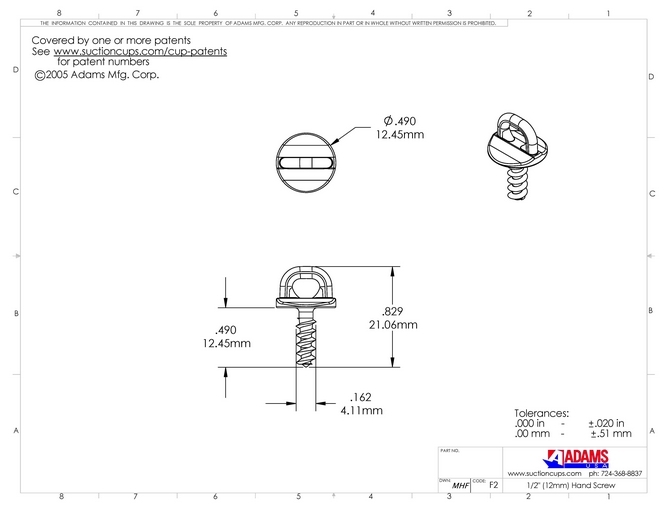 If using material up to 2mm in thickness, then you could also consider:- suction cups with barbed tacks. Attach to glass or any other flat, clean, dry, slick/shiny, non textured, non porous surfaces like mirrors, glossy plastic, glazed ceramic tiles and car body work etc. 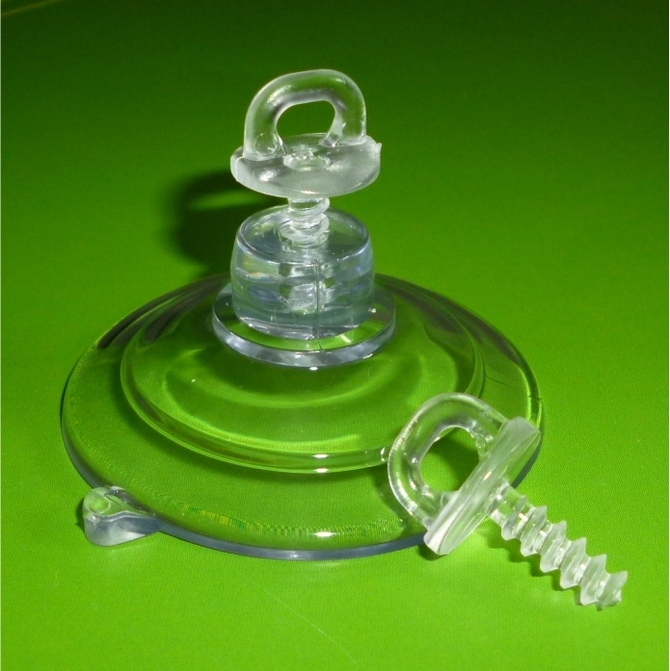 Each 47mm Adams suction cup is rated to hold 3 pounds (1.36kgs) in weight. To fix a thin board - snip a little off the end of the thread with a finger nail cutter to shorten the screw. 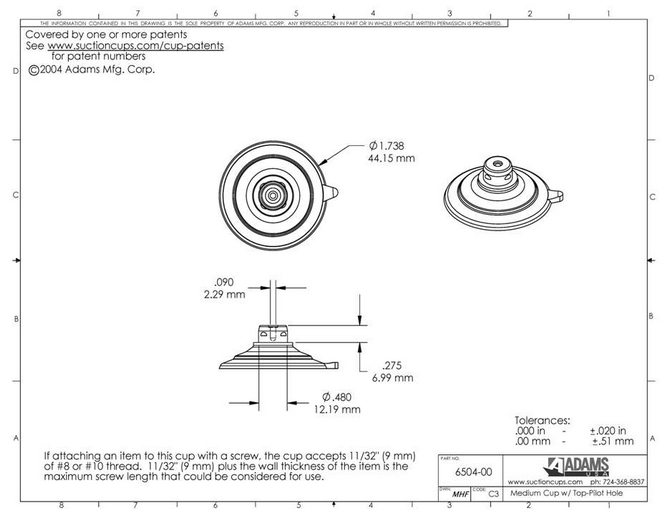 This is to prevent the screw piercing the bottom of the cup when drilling down.